From the author of Hollywood & Vine comes another epic love story! 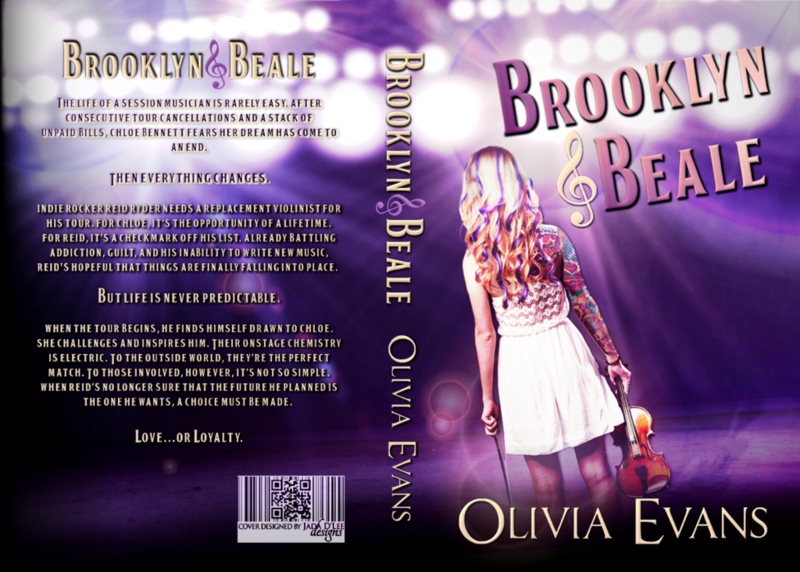 Check out the cover and sneak peek into Brooklyn & Beale! It wasn’t supposed to be like this. She wasn’t supposed to have feelings for him, and he wasn’t allowed to look at her like his heart was breaking. Not when the words he sang and the emotions behind them were meant for someone else. Someone she would never be.